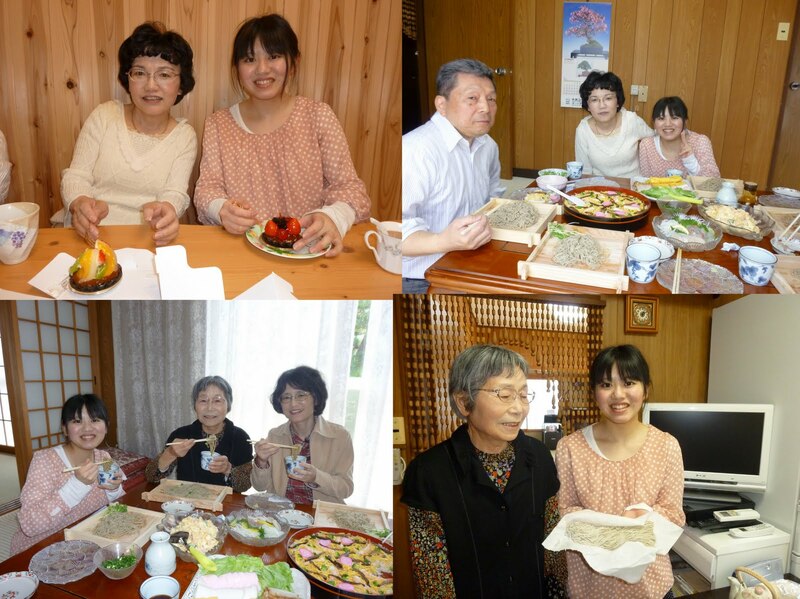 I was really happy to see that she truly enjoyed herself and seemed to find her first experience quite fascinating. 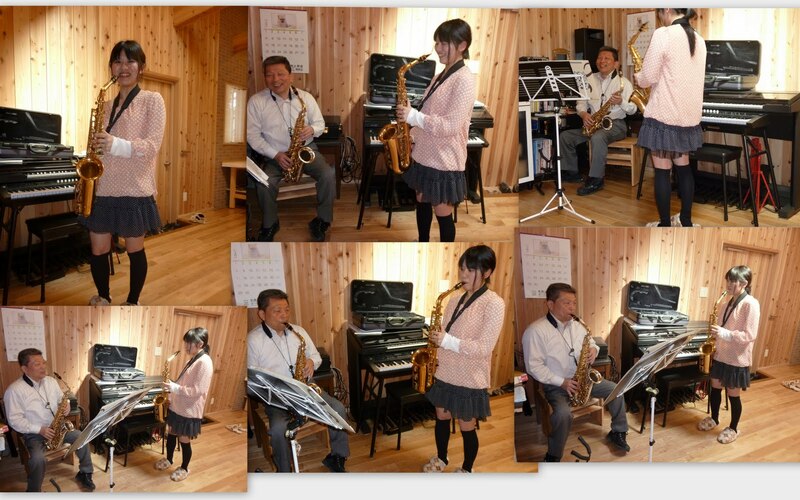 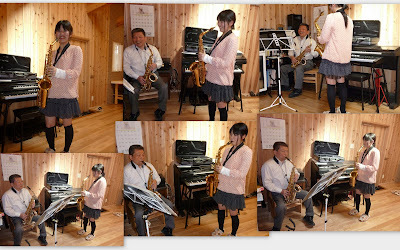 Also, my husband said that she caught on fast; she was playing a scale with saxophone after a little while of practicing. 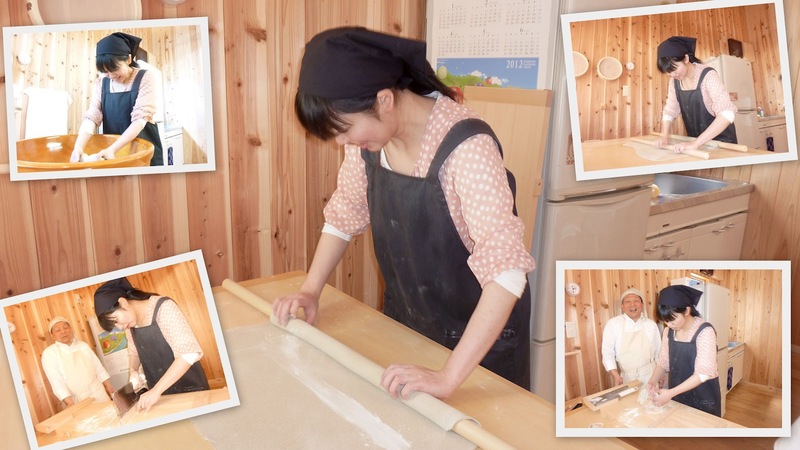 Your husband is very talented and skilled. I admire people who are willing to try new things and live life to its fullest. Your blog and photos are a gift thank you for sharing it.